is a 100% Hungarian-owned company, which is the exclusive distributor of Slovenian alfastreet roulettes in Hungary. The roulettes of alfastreet are currently the most popular in Europe both for players and operators. Perhaps that is why they operate this brand in more than 50 countries around the world. The queen of electronic roulettes is the R8M roulette with 8 seats, a large number can be found of them at the casinos in Budapest. The R8M is wrought with engineering precision and reflects the perfect elegance, it also covers a completely new program, which serves the comfort of the players even better. 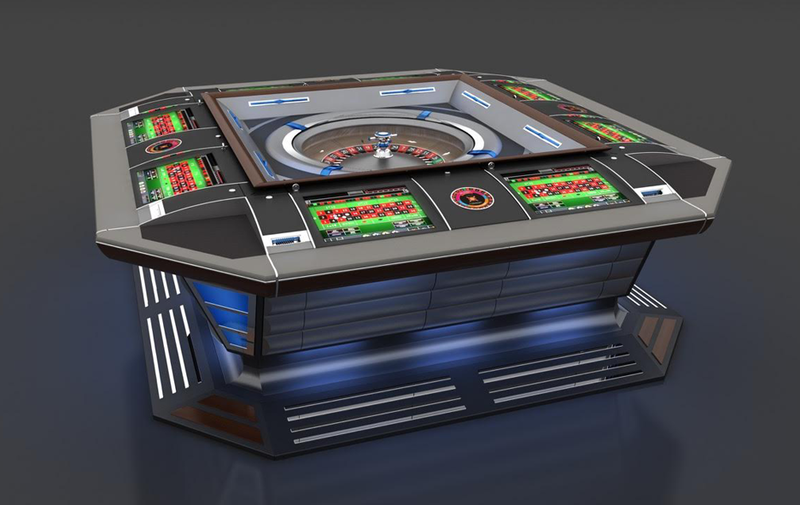 The machine is equipped with a rotating roulette wheel, eight game seats, a banknote acceptor and ticket system, which make the game more accessible and enjoyable. The use of touch screen and the touch foil offers players the greatest freedom of choice. The number wheel and its environment has kept the dimensions of the traditional roulette. Each player can choose from several languages. 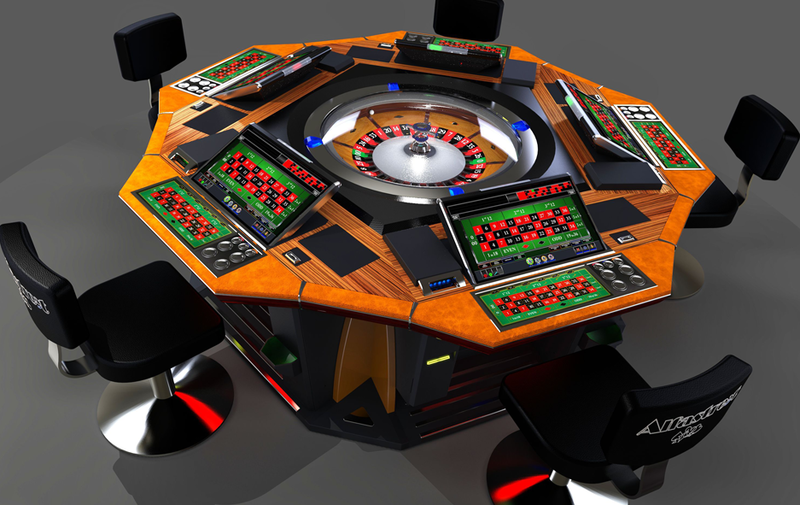 The latest 5-player Alfastreet R5 roulette is now available at the VIP section in Las Vegas Casino Atlantis upstairs.